I think the seller and I have differing opinions on what that means. 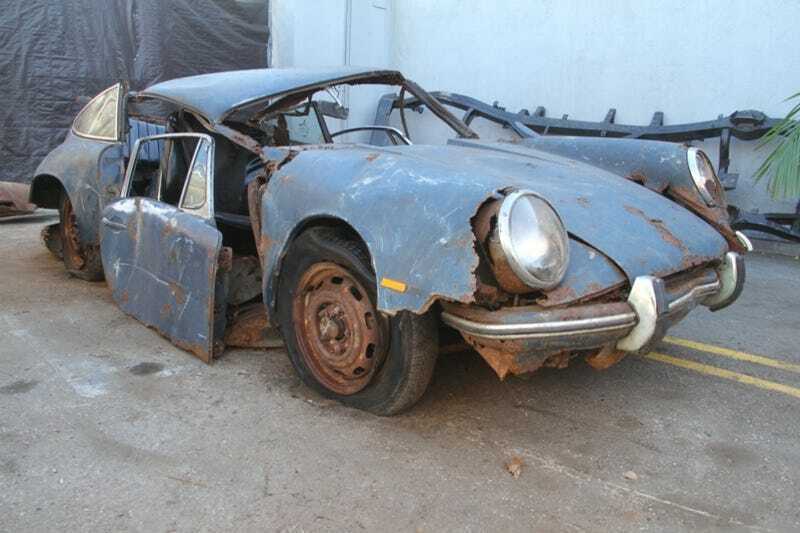 So with early 911/912 prices out of this world, what is a good alternative? Beetles?